PR Newswire – TRACY, Calif., November 22, 2016 — Impress your friends, family and co-workers with food gifts and appetizing décor with eye-catching detail. 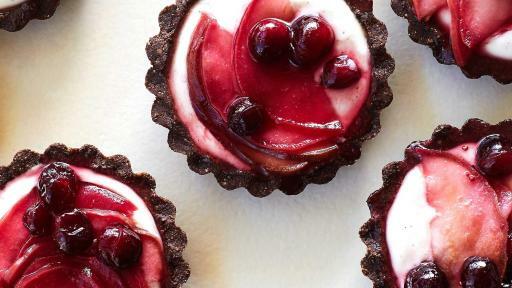 Start with Real California dairy foods and be set for a season of holiday cheer. 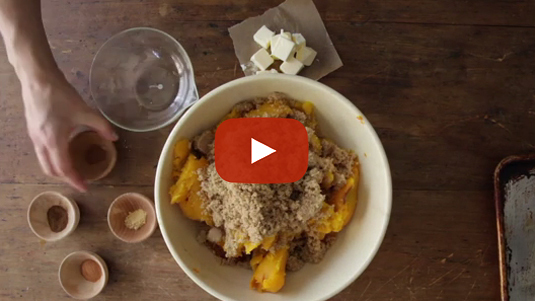 Share the seasonal flavor of winter with a jar of Squash Butter, made in partnership with Food52. 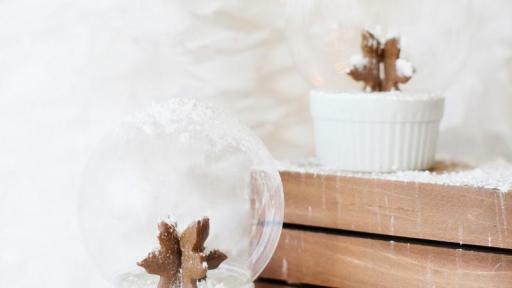 Perfect as a host thank-you, gift exchange or party favor for guests. 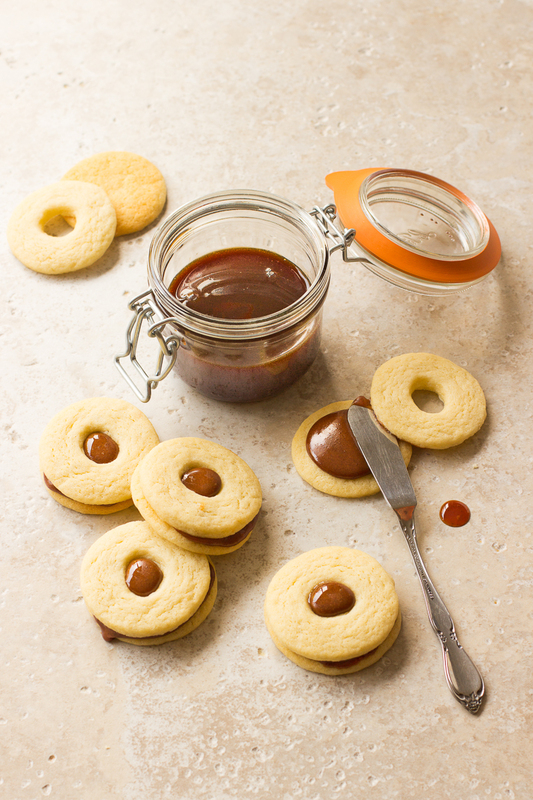 Butter Sugar Cookies up their game when topped with this traditional Milk Jam recipe from California dairy farmer Essie Bootsma. 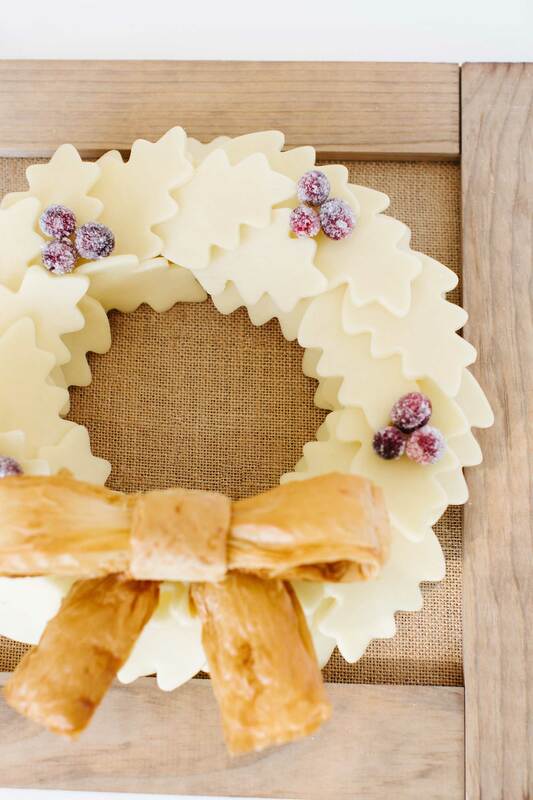 This cheese wreath multitasks as a crowd pleasing display and appetizer. 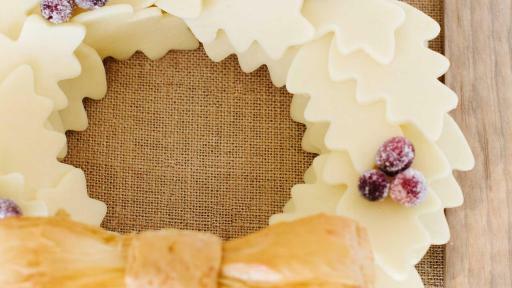 Tip: Make the bow from phyllo dough and add candied cranberries for color. Created by The TomKat Studio. It’s easier than it looks. Pair sweet and savory combinations using this California Cheese Board assembly guide from Real California Milk. 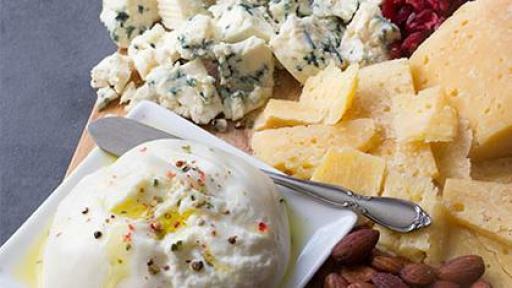 Tip: Use Hispanic cheeses for a global influence. 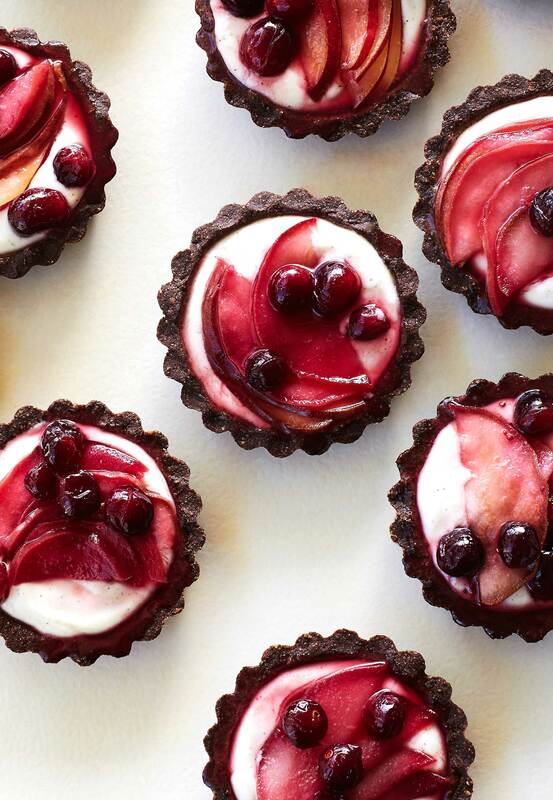 Lighten up holiday sweets without losing flavor with California Ricotta, Cranberry & Pear Mini Tarts, developed by Patricia Bannan, MS, RDN. 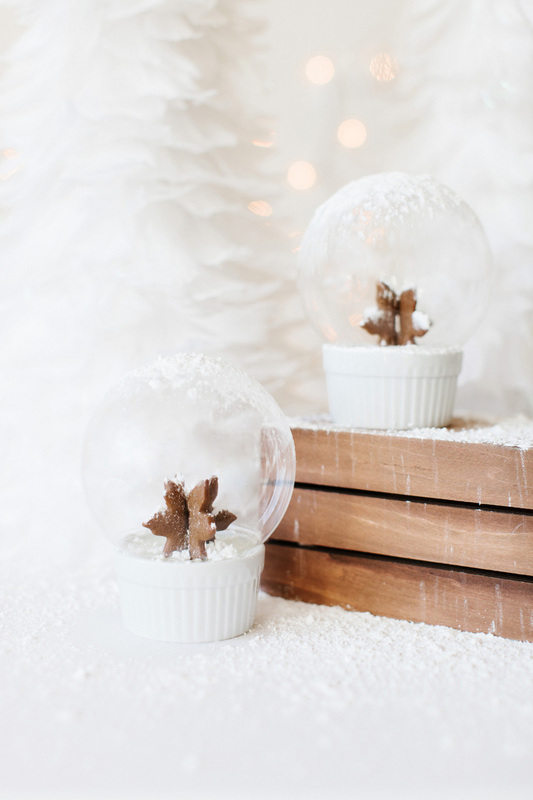 Craft a memorable dessert that will be talked about well into the new year with a winter wonderland of snow globes, created by The TomKat Studio. Purchase dairy ingredients with the Real California Milk seal to ensure quality products made with 100 percent milk produced by California’s dairy farm families. 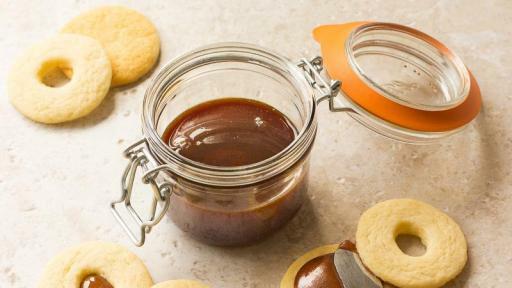 Products with the seal are available in supermarkets and specialty stores across the U.S.
For more creative holiday inspiration visit www.RealCaliforniaMilk.com. The California Milk Advisory Board (Real California Milk), an instrumentality of the California Department of Food and Agriculture, is funded by the state’s dairy farm families. With headquarters in Tracy, the CMAB is one of the largest agricultural marketing boards in the United States. 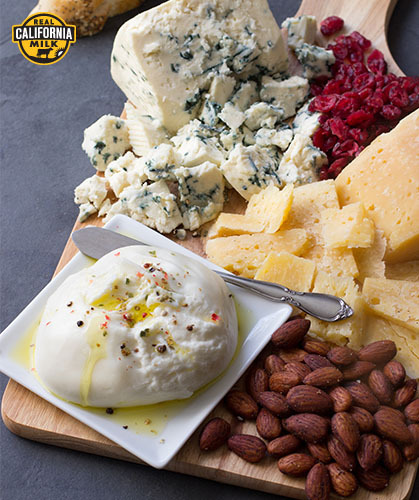 The CMAB executes advertising, public relations, research and retail and foodservice promotional programs on behalf of California dairy products, including Real California Milk and Real California Cheese, throughout the U.S. and internationally. For more information and to connect with the CMAB through social media, visit RealCaliforniaMilk.com, like at Facebook, view videos at YouTube, follow at Twitter and Instagram, and pin at Pinterest.